FRANKFURT -- Mercedes-Benz owner Daimler plans to roll out at least six, and possibly as many as nine, electric car models as part of its push to compete with Tesla Motors, BMW and Audi, a person familiar with the plans told Reuters. Automobilwoche, a sister publication of Automotive News Europe, earlier cited company sources as saying Daimler would bring to market more than six electric car models between 2018 and 2024. Bloomberg reported last month that Mercedes will create a subbrand for electric cars. Reuters' source said Mercedes would also make an SUV model with a plug-in hybrid engine powered by fuel cells, which would have a range of up to 50 km (30 miles) on battery power and would then run on electricity generated by hydrogen. 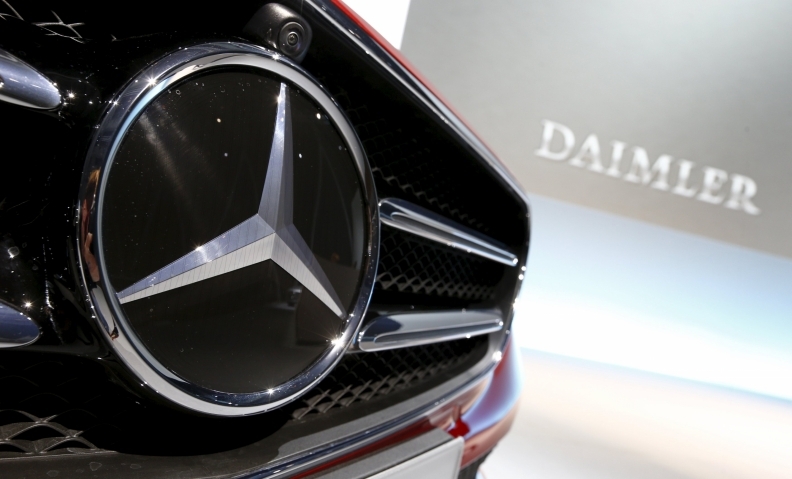 Daimler remains on track to unveil a new electric car at the Paris auto show on September 28.